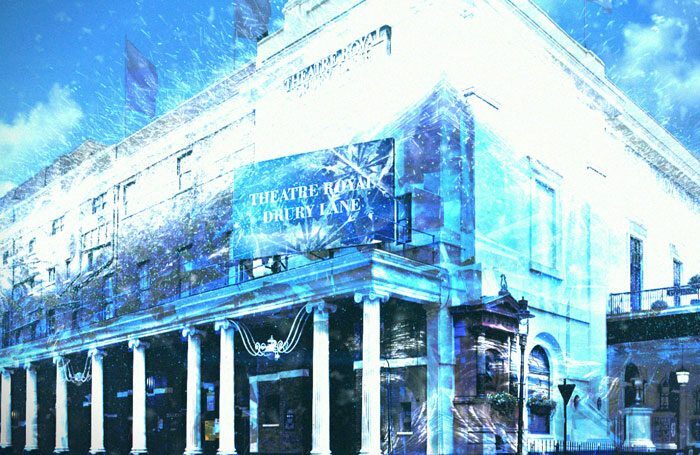 Disney musical Frozen has confirmed a London run, opening at the Theatre Royal Drury Lane in the autumn of 2020. Directed by Michael Grandage, the musical – currently running on Broadway – will reopen the theatre following a £45 million refurbishment. The show is written by Jennifer Lee, with music and lyrics by Kristen Anderson-Lopez and Robert Lopez. It is designed by Christopher Oram, with lighting by Natasha Katz, sound by Peter Hylenski, video by Finn Ross, and puppets by Michael Curry. 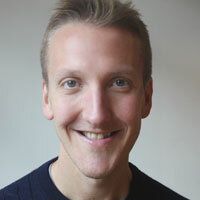 Musical supervision is by Stephen Oremus.